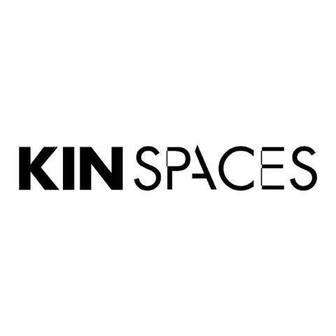 Kin Spaces space features a fully equipped kitchen, complete with fresh coffee daily, featuring brands such as La Colombe and Starbucks, as well as a diverse selection of wine and beer. Other amenities include a friendly reception service, for scheduling conference rooms and gathering and distributing your mail. 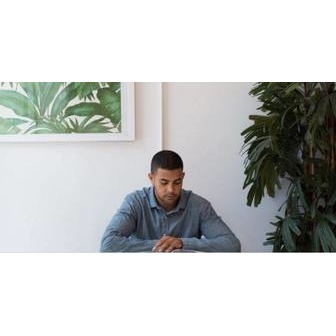 The floor to ceiling windows surrounding our space offers plenty of natural lighting and our offices are split with open glass walls, a way to prevent the commonly known cubicle-feel. 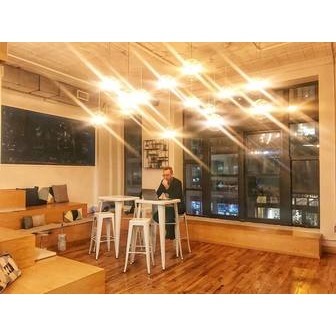 Kin Spaces are located in the heart of SoHo, the central hub of New York City for artists, designers, and hip young entrepreneurs, so you are guaranteed to be inspired and motivated by those around you. The subway is seconds away and is connected to the A, C, E, N, W, Q, R, J, Z, B, D, 1 & 6 lines. Our office is easily accessible, on the second floor, with an elevator and a stair entrance on Broadway. 24/7 access is available through an app that keys you into the building.